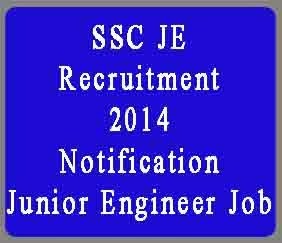 (b) Junior Engineer (JE Electrical and JE Mechanical), Border Roads Organization (BRO) Ministry of Defence. Selection Procedure: selection of the eligible candidates will be based on through the written exam and interview test. Written exam will carry 500 marks and interview test will carry 100 marks.